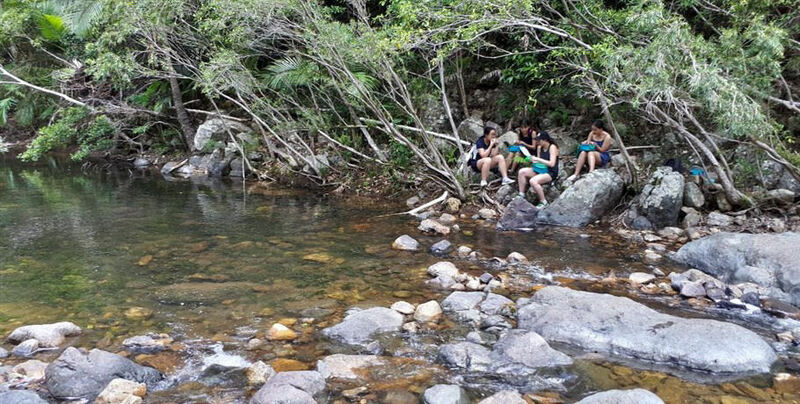 The 9km guided tour takes you along the famous Whitsunday Great Walk for an exciting trip into the beautiful rainforest of Conway National Park. 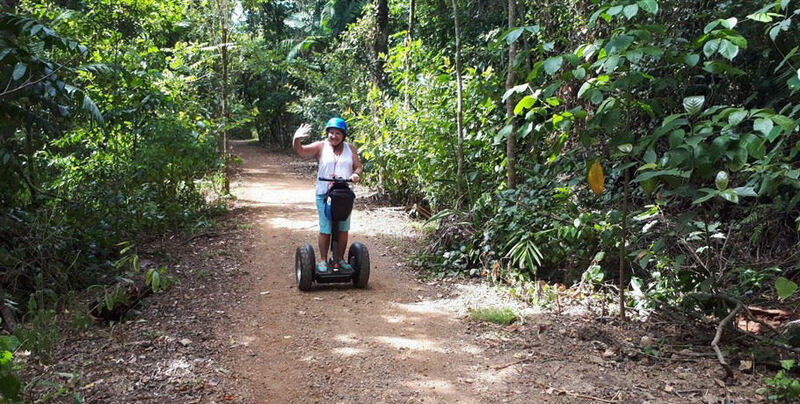 The experienced local guide will show you the stunning flora and fauna as well as other points of interest on your ride as you appreciate the calming natural environment of a tropical rainforest. The tour also includes a delicious morning tea to enjoy relaxing by the crystal-clear waters of spectacular Impulse Creek. 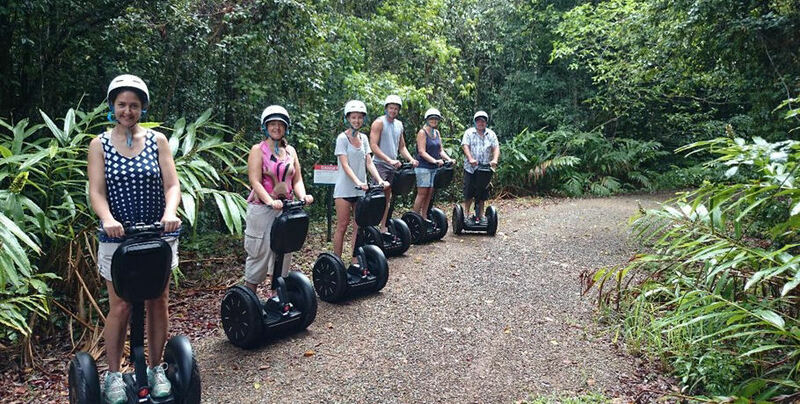 Starting with a courtesy bus pick up from your accommodation, you will commence your Guided Segway tour traveling 9 kilometres deep into the breathtaking rainforest of the Conway National Park, Whitsunday Great Walk. 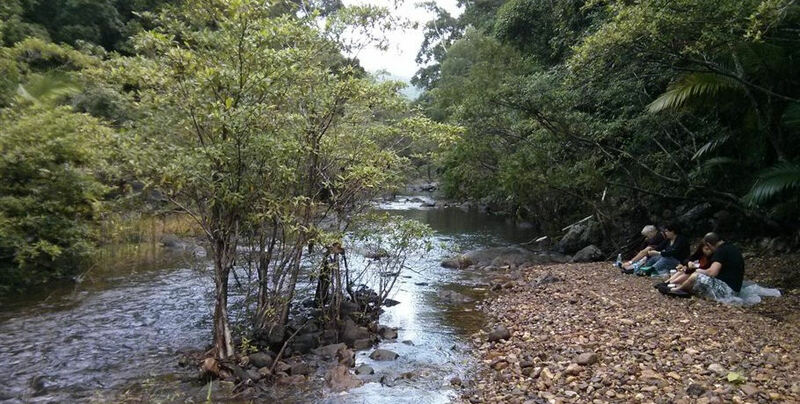 Your experienced guide will provide informative commentary as you weave through the lush rainforest offering local knowledge of the flora and fauna. As you ride deep within the beautiful Whitsunday rainforest, stop and enjoy a delicious morning tea of muffins, brownies, fruit, tea & coffee. 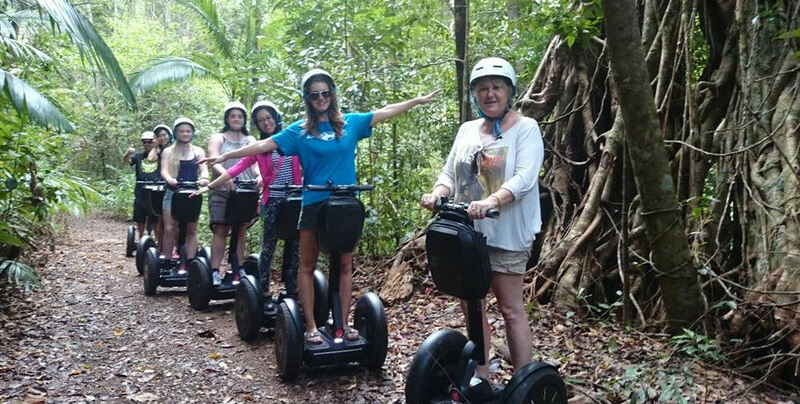 Upon the end of your Segway Rainforest Tour you will have the opportunity to stop and take in the sights and sounds of the rainforest. Your courtesy bus awaits your return and will drop you off at your local Airlie Beach accommodation or the main street. Freshly made morning tea pack with tea and coffee.